Margaret Mitchell is a relational leader who anticipates trends and has a proven track record of creating competitive breakthrough strategies. She communicates complex issues with vision, and purpose through her core values. She is a consistent top performer who pursues growth with energy and drive. Margaret is a strong decision maker who builds consensus and strives for personal and organizational excellence. She skillfully develops and coaches others, and is recognized for her savvy ability to build and maintain relationships with children, youth, families and people from all walks of life. Margaret joined YWCA Greater Cleveland in May 2011 by unanimous vote of the Board of Directors in the capacity of President and CEO. She was recruited to the YWCA as a change agent to energize the strategic vision and elevate organizational relevance and reputation. Under her leadership YWCA Greater Cleveland transformed its traditional preschool into an unduplicated trauma-informed therapeutic model serving homeless families with children ages 3 to 5; leads a community level collective impact collaborative to prevent and end youth homelessness in Greater Cleveland, and put the organization on track to financial health reversing decades of deficit funding. 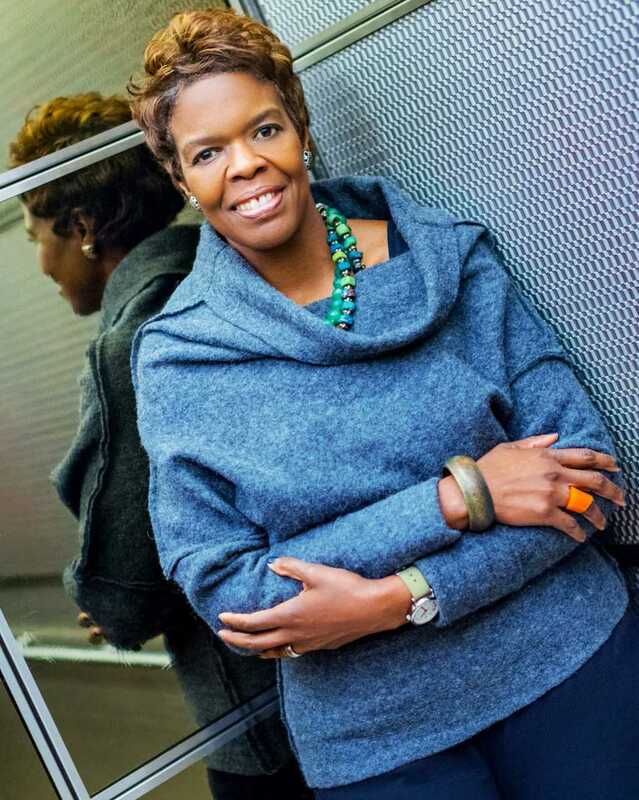 Prior to the YWCA Margaret served as President and CEO of Big Brothers Big Sisters Greater Cleveland where she took an ailing nonprofit and turned around the board of directors, grew revenue, reserves and transformed the agency into a quality performance culture. Margaret moved to Cleveland in October of 2007 from Dallas, Texas where she was Vice President for Big Brothers Big Sisters Lone Star, the largest BBBS agency in the country. During her tenure on the leadership team, BBBS Lone Star received Board of the Year and Agency of the Year national honors. Margaret developed national African American male recruitment strategies still in place, and served on the National Leadership Council as a founding member of the Diversity Committee. Before her career in non-profit management, Margaret was Vice President of Sales and Marketing for Menttium Corporation the global leader in talent development and corporate mentoring. Previous to her business career Margaret was an Associated Press (AP) award winning journalist, managing editor of Today’s Dallas Woman Magazine and the author of more than 12 books. Margaret was named a 2014 Power Player of the Year by SMART BUSINESS Magazine; a 2013 Woman Worth Watching by Diversity Journal Magazine, is a member of Leadership Cleveland 2011, and In Counsel with Women. Margaret, a graduate of Hampton University, is committed to her faith, and husband of 30 years. Margaret and her husband are the parents of three young adults establishing their careers in engineering, nursing and firefighting.